BUT TIME TO SOCIALIZE AND MAKE NEW FRIENDS. TLAS Academy ... time to learn and make friends.. 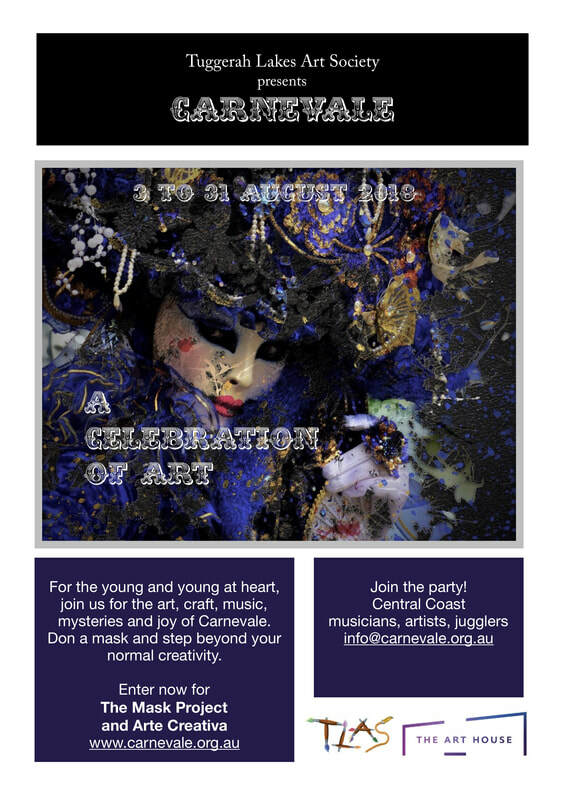 Exhibitions … time to show your talents! Exhibition openings .. time to socialise! 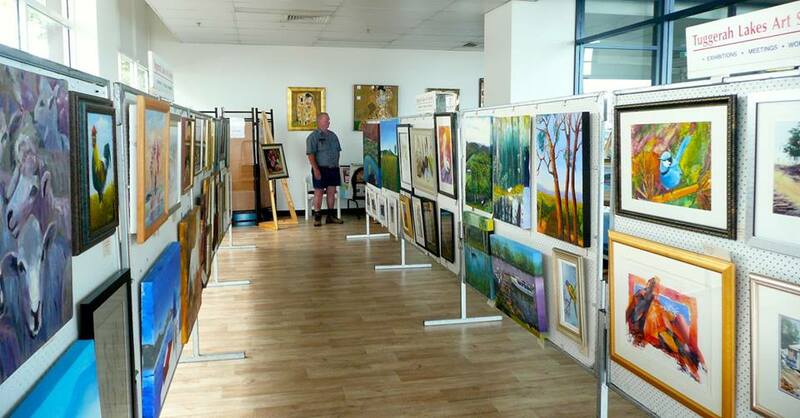 Fine art & craft exhibitions. Professional development, meeting and making friends. Hopefully you’re a like minded creative person wanting to share your creative bent to a broader community. 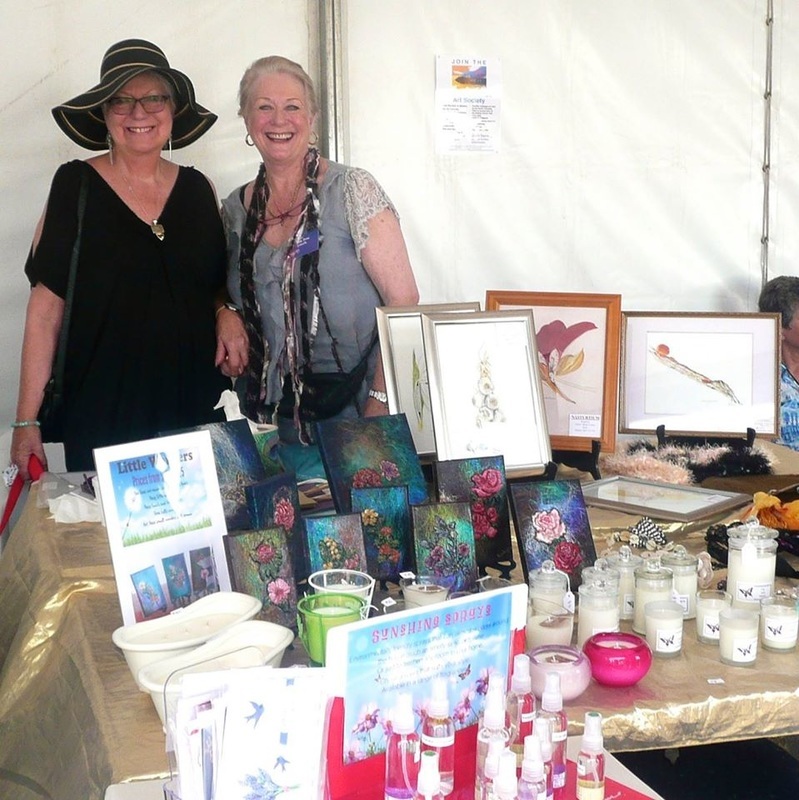 Our aim is to promote, develop and encourage art and craft on the Central Coast. Well, here we are, a friendly, cheerful group where everyone wants to learn more about art. The TLAS Academy always has a place for those who wish to develop techniques or expand their art to a new level. Mentors are always on hand to guide you through the process. 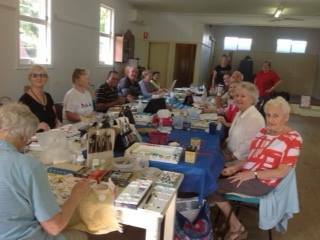 The Society meets every fourth Thursday with a guest speaker, a ‘cuppa’ and updates on workshops that are held on a regular basis. 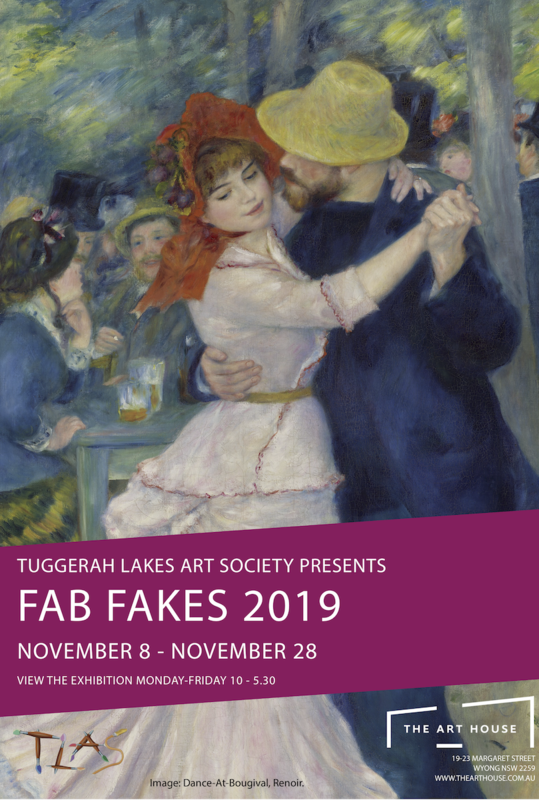 Special exhibitions organized by TLAS are Fab Fakes and Carnevale 2018. 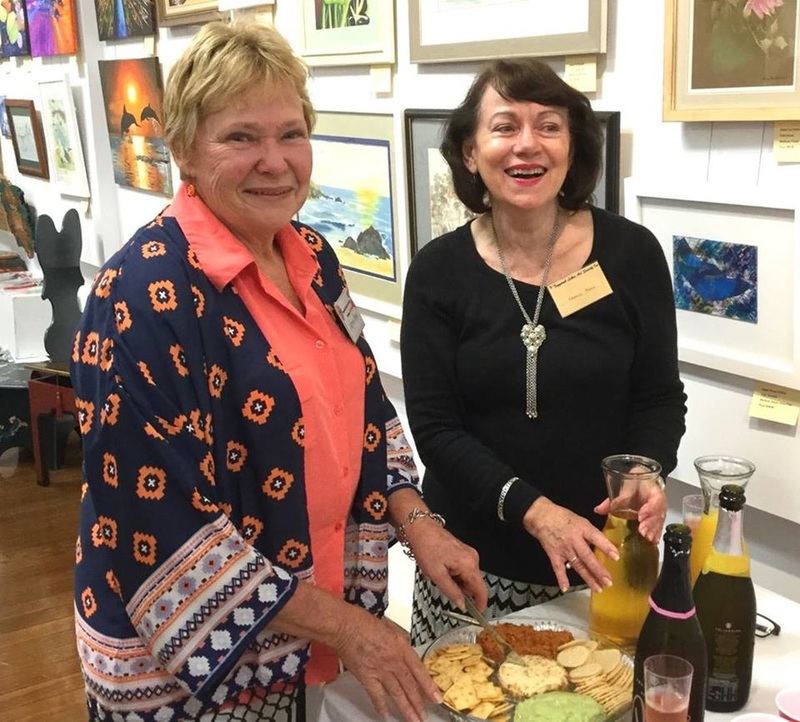 These are held at the Wyong Art House, on an annual basis. There's no joining fee and membership is for the calendar year, being January to December. The monthly newsletter is emailed however if you require it to be posted please add $15 to the membership fee. This is to offset postage and printing costs. Your street address including postcode. Mobile or landline is fine. Optional - to give us an idea of how to structure our learning workshops. Membership to the Art Society is open to persons interested in art and the promotion of art in general. Each month members receive a copy of the Newsletter via *email. This keeps you up to date with the Society’s news, reports, upcoming events including exhibitions and the yearly program. *Members that wish to receive the newsletter via post need to add $15 to the membership fee. This partly covers the cost of postage and printing. 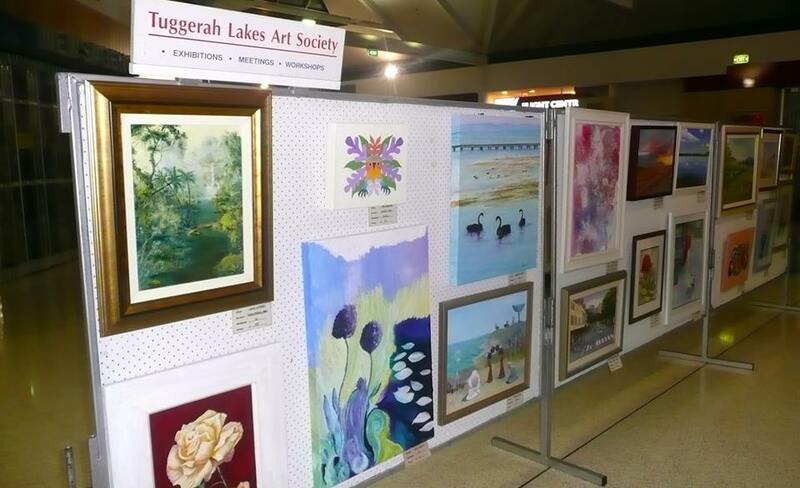 I hereby apply for membership of the Tuggerah Lakes Art Society Inc. and, upon acceptance, agree to abide by the rules as laid down by the Society’s Constitution and its amendments.